Sunrise Door Solutions offers a full line of grade 1, ADA compliant door closers. Our closers are available in surface mounted and concealed overhead with a variety of non-hold open closers for fire rated applications. For institutions with specific closer needs, we supply an extensive range of hold open closers for regular arm or parallel arm applications. Sunrise’s Door Closers are highly durable and can undergo heavy usage in the most challenging environments. 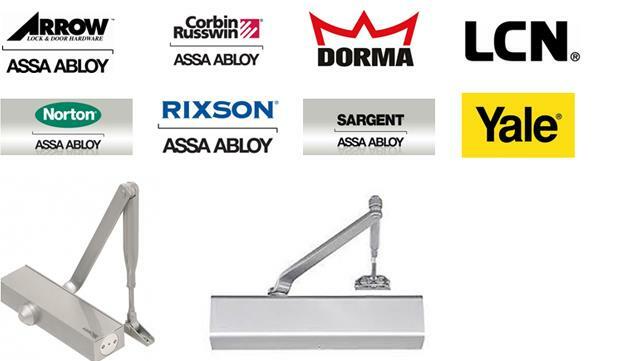 Door Closers sold by Sunrise exceed today’s demand of architectural finishes and are vital in life and property safety.